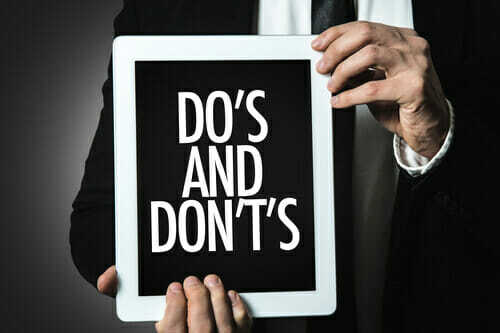 Most businesses leverage social media platforms, in order to boost their visibility, awareness and exposure on the market so it has become critical to learn Social Media Marketing Do’s & Don’ts. Not only that but many companies also leverage social media to further boost their target audience’s engagement and loyalty. 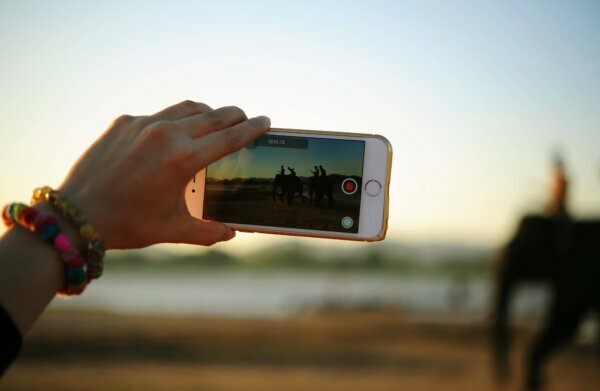 In short, social media presents unique benefits to various companies and allows them to improve their publicity on social networks. 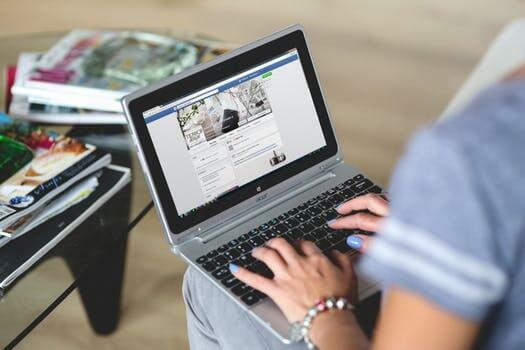 However, as beneficial as social media platforms are, it’s still difficult to properly develop a social media marketing campaign that will effectively drive business goals. What’s more, managing social profiles and pages is easier said than done. The fact of the matter is that social media is a dynamic environment. Rules that normally apply may change practically overnight as consumer behavior changes with the coming of the latest market trends. That’s why many businesses make a mistake of believing that one-size-fits-all works well on social media before they lose both their followers and their relevance. 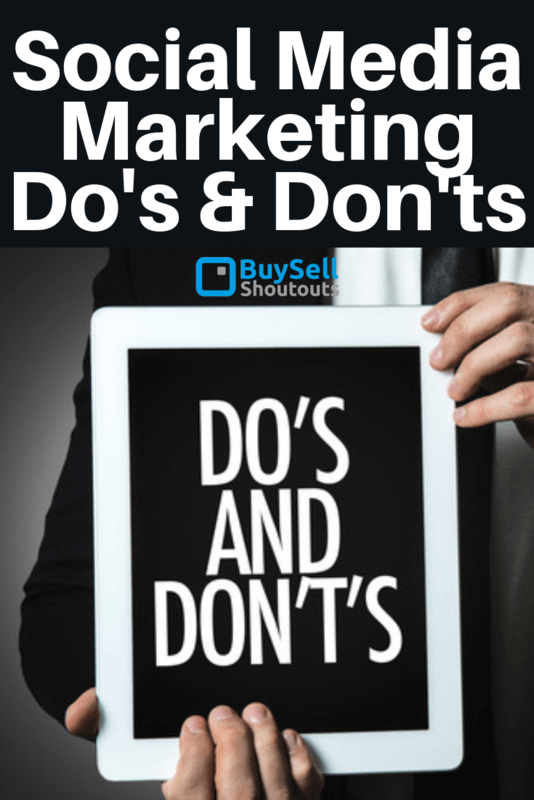 That being said, here are a few do’s and don’ts of social media marketing. Content is king in the marketing world because it provides true value to an audience through education, information and entertainment. However, content must have top quality and highly relevant to the audience, in order to ensure their interest and engagement. Many businesses reuse old content because – and let’s be honest here – it’s difficult to produce fresh new content regularly. Still, there are simple rules to reusing old content. Do’s – If you want to reuse old content make sure it’s “evergreen”, i.e. content’s topic must be relevant for comparison with new information. Also, restructure old content and give it a new form, such as place content in video format, webinar, podcast and so on. Don’ts – Don’t bombard your audience with the same old information over and over again. Just because your old content got plenty of interest in the past, it doesn’t mean it will do the same in the future. Spamming audience with the same information will cause them to abandon your pages and it will not boost their engagement. Many businesses have a large follower base. The more followers you have, the more difficult it becomes to manage your profile or page. In such cases, social media automation can come in handy. However, too much automation and you’ll be facing an outrage. Do’s – Automate responses to a degree if you have an especially large audience. Automate responses for non-crucial comments, but do respond in person eventually regardless. Also, you can automate posting new things, but make sure it’s at the right time. Don’ts – Full social media automation is a recipe for a disaster. Social media is a social environment, which means people like to interact with each other and with their favorite brands as well. If you rely on automation too much your audience will start to think you’ve abandoned them. In such cases, the only thing left for your audience to do is abandon you as well. Reputation in the online world is like walking on eggshells. One wrong move and you’ll face a PR disaster. Reputation on social media takes a long time to build and it’s even more difficult to maintain it. That’s why it’s important for businesses to tread lightly and ensure they don’t make a mistake. Do’s – Listen to what your audience has to say and improve upon their feedback. You can also consult with companies that can provide you with social mention monitoring tools to help you track in which sentiment your audience mentions your brand. That way, you can zoom into a crucial conversation to ensure your reputation remains intact. Also, respond to feedback, be it negative or positive, on time and make sure you address the situation professionally. Don’ts – There’s bound to be one unsatisfied customer who will post negative reviews and comments about your brand sooner or later. The worst thing you can do in such a situation is to ignore negative comments. What’s more, deleting negative comments and blocking a person posting them is even worse. It will only make people believe you have something to hide. Sometimes building your presence on a single social media network is not enough. Businesses want to expand to other networks, in order to grow their audience and improve their exposure. That’s all well and fine but there are things every business owner must be aware of. Do’s – You can build a presence on more than one social media if you have target audience present there. However, make sure you master a single social media network before you move on to the next one. You’ll have to adopt a specific approach for each network, even though your target audience may be the same. Don’ts – As mentioned before, one-size-fits-all doesn’t work on social media. Therefore, don’t think for a second that the approach you use on Facebook will work the same on Twitter or Instagram. Also, don’t bother building a presence on every network. If your audience isn’t present on every network, you’ll just waste both time and resources. Ensuring your social marketing campaign’s success pretty much depends on consistency. Once you meet your audience’s expectations or establish your brand presence, you simply cannot deviate from it in any way. When ensuring consistency, make sure you focus on a couple of things. Do’s – Establish a personality and a tone of voice that will make your brand recognizable by your audience. Even if you adapt content for different networks, your voice must remain consistent. Moreover, supply your audience with new content regularly and ensure you communicate with them every day. Don’ts – Don’t change any element of what made your presence in the first place, such as tone of voice, brand promise, content and so on. Re-branding is okay if you do it right and if you notify your audience first. Also, don’t abandon your social media profiles and pages. One thing you certainly don’t want to do is neglect your audience for a prolonged time period. Social media platforms are quite business-friendly, and they offer numerous benefits, as well as advantages to companies. However, managing your social media profiles and your marketing campaigns is difficult. If you don’t have your audiences’ best interests in mind, you’ll soon find out how hostile social media can truly be.